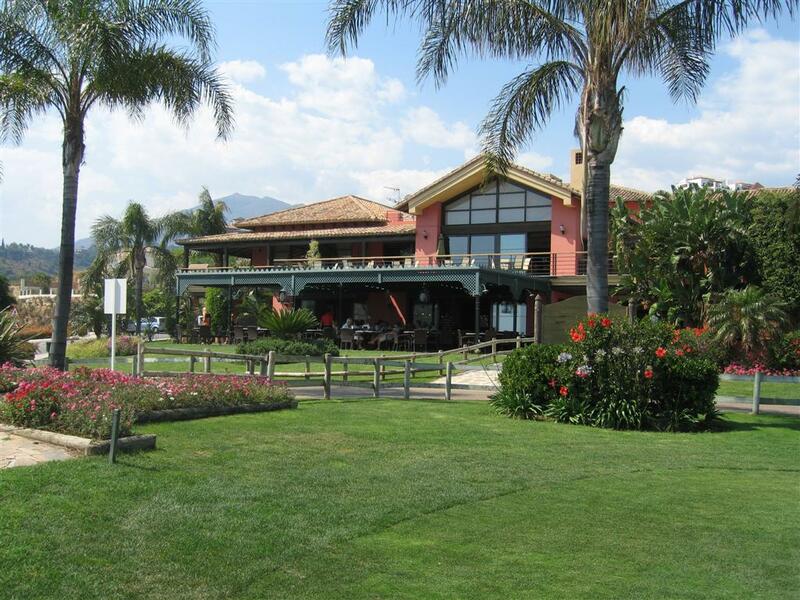 A welcoming and bright hotel, with a warm and friendly service, from which you can enjoy spectacular views of the Alameda Park. 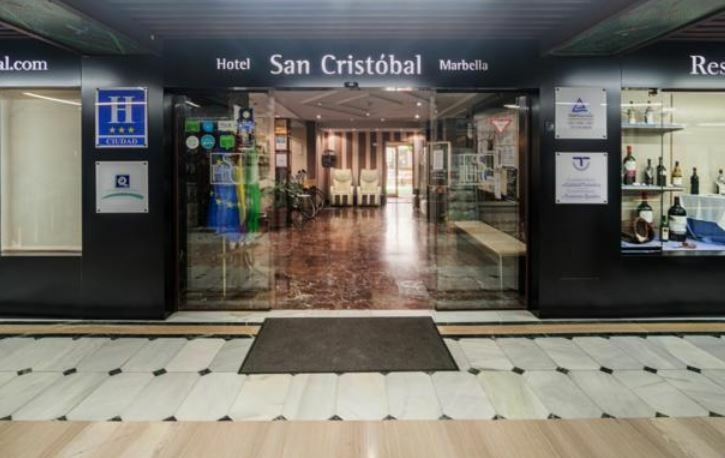 Leave your car behind, as the location of Hotel San Cristóbal allows you to enjoy the beach, culture, leisure, recreation and gastronomy, all within walking distance. 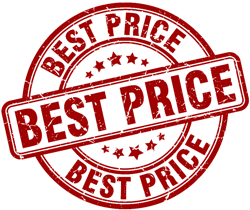 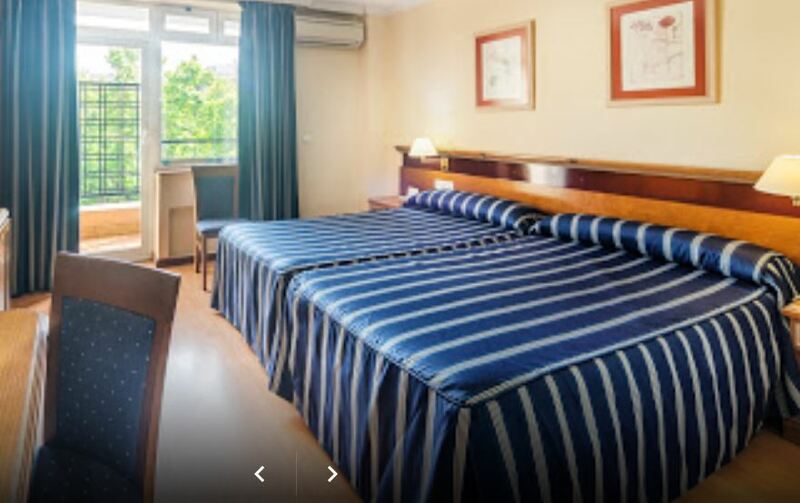 The hotel’s new look, its spacious rooms and, most importantly, the warm and friendly service, guarantee that during your stay you will enjoy the best Price-Quality ratio the region has to offer. 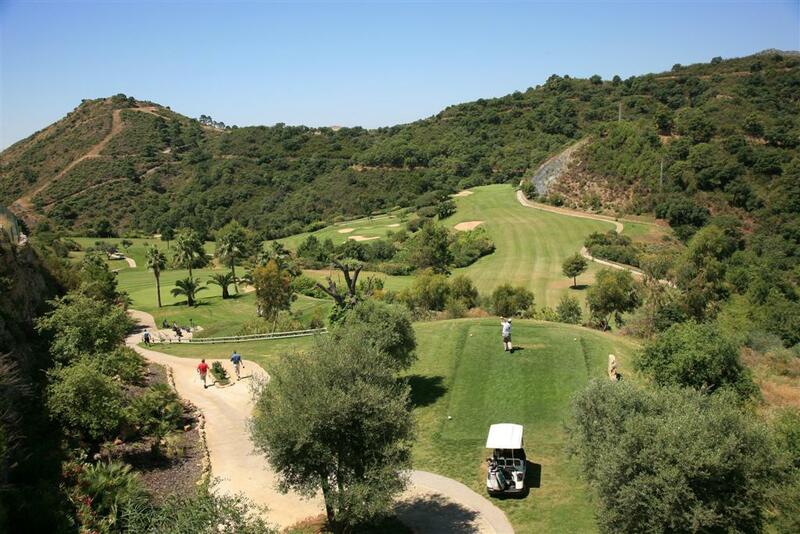 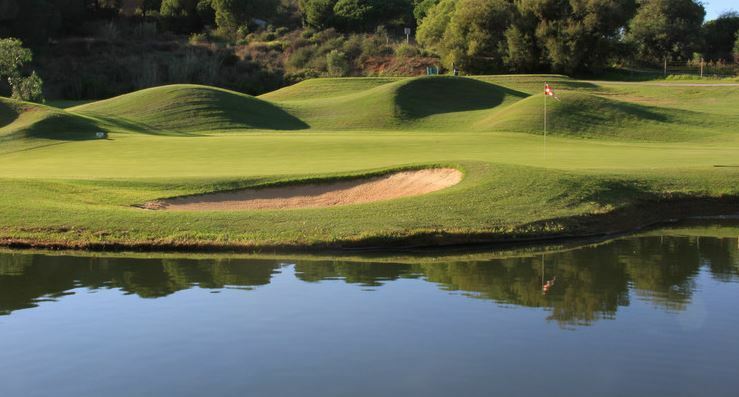 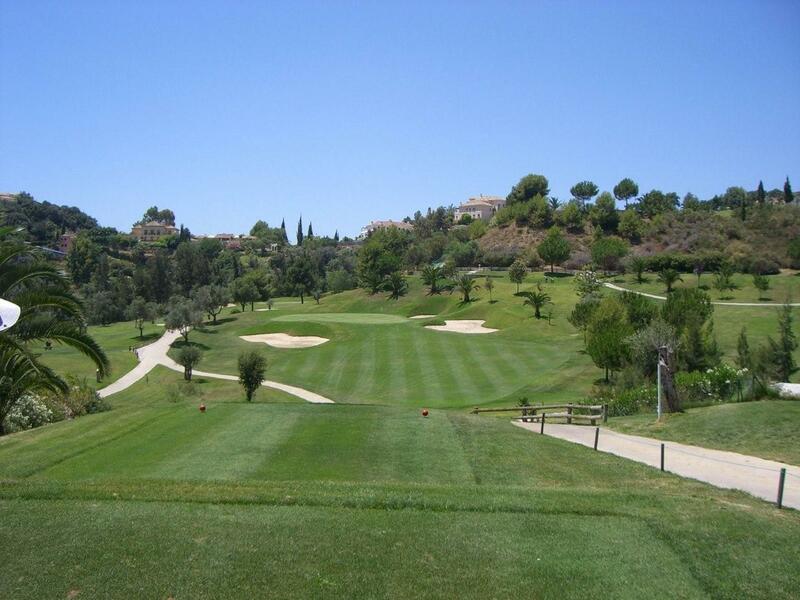 The course has been expertly crafted by golf course designer Juan Ligues Creus and offers spectacular views to the Mediterranean Sea and surrounding pine forests and lush green landscapes. 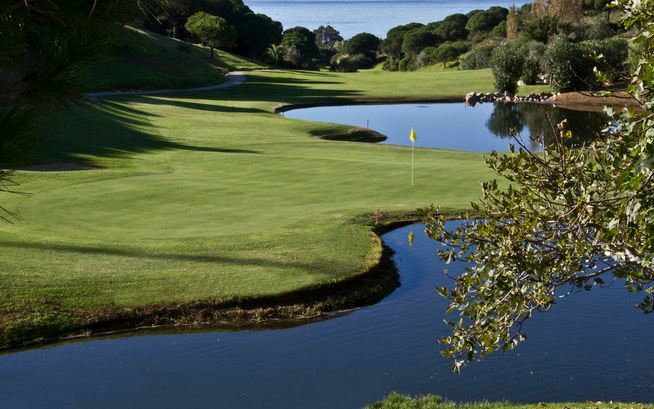 Measuring a total of 5,170 metres and par 71 the course has some fantastic holes to challenge you including the spectacular par 4, 3rd hole. 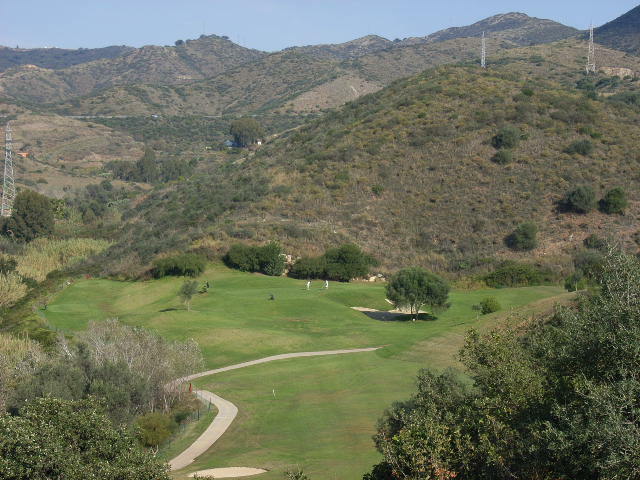 In total, there are three par 3’s, two par 5’s and the remaining par 4’s.